This program includes an introduction read by the authors. 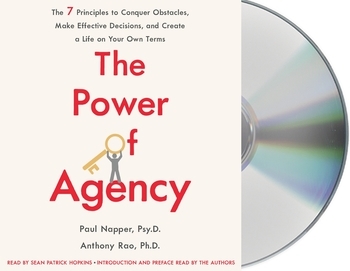 Introducing The Power of Agency, a science-backed approach to living life on your own terms. Agency is the ability to act as an effective agent for yourself—reflecting, making creative choices, and constructing a meaningful life. Grounded in extensive psychological research, The Power of Agency gives you the tools to help alleviate anxiety, manage competing demands and help you live your version of success. Renowned psychology experts Paul Napper and Anthony Rao will help you break through your state of overwhelm by showing you how to access your personal agency with seven empowering principles: control stimuli, associate selectively, move, position yourself as a learner, manage your emotions and beliefs, check your intuition, deliberate and then act. 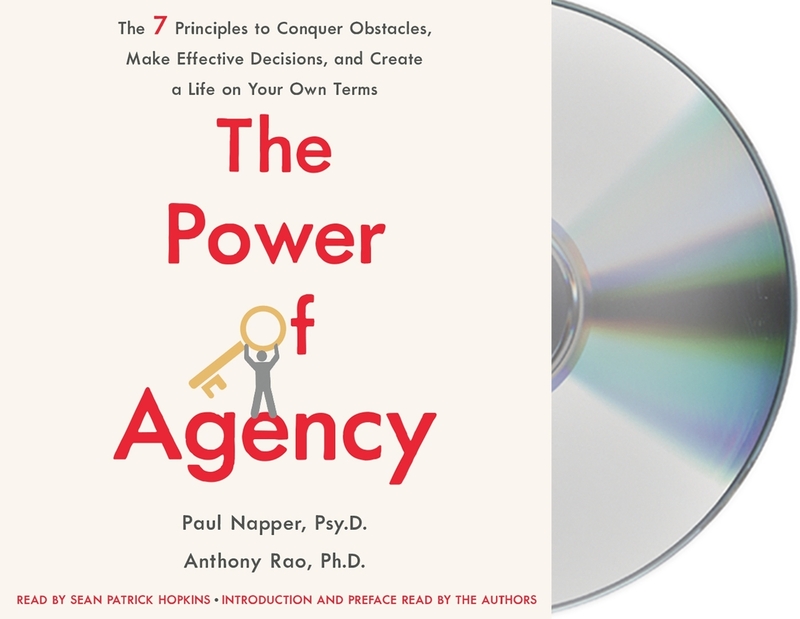 Featuring stories of people who have successfully applied these principles to improve their lives, The Power of Agency will give you the insights and skills to build your confidence, conquer challenges, and live more authentically. PAUL NAPPER leads a management psychology practice. His client list includes Fortune 500 companies, non-profits, universities, and start-ups. He held an advanced fellowship during a three-year academic appointment at Harvard Medical School (HMS). ANTHONY RAO is a cognitive-behavioral therapist. For over 20 years he was a pediatric psychologist at Boston Children’s Hospital and an instructor at HMS. In 1998 he opened a specialized private practice. He appears regularly as an expert commentator.